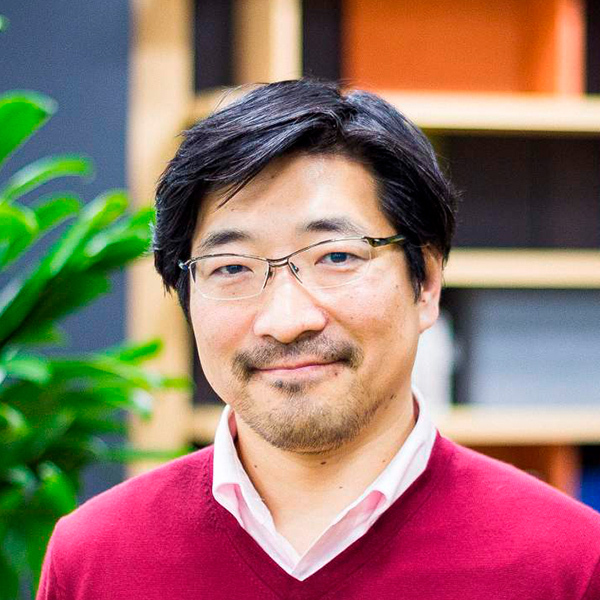 After being involved in the development of various services at IBM, he developed multiple large-scale search engines at Rakuten and Infoseek. 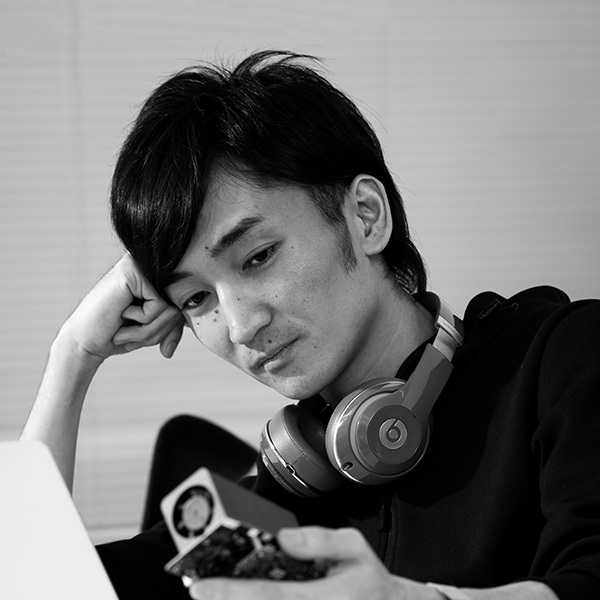 He founded Couger and led the teams in Japan, US, and South Korea for developing multiple top-selling online games. 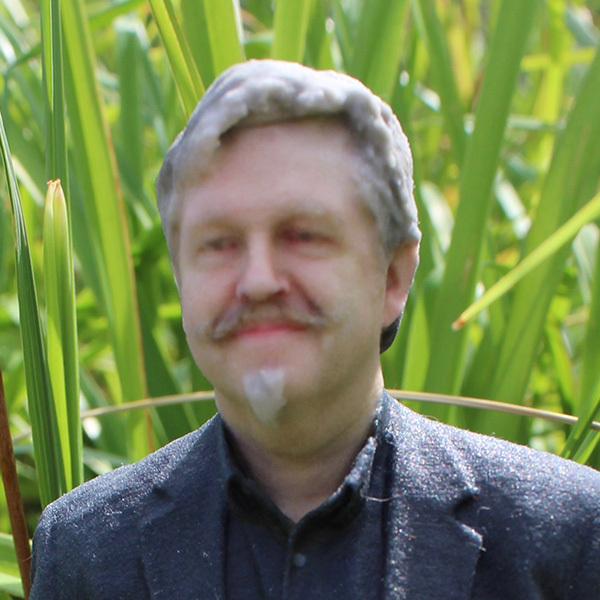 He has also provided technical cooperation to one of the top teams for Amazon Robotics Challenge, provided AI learning simulator to Honda, and led the development of Cloud Robotics for a Japanese government-backed AI research project. 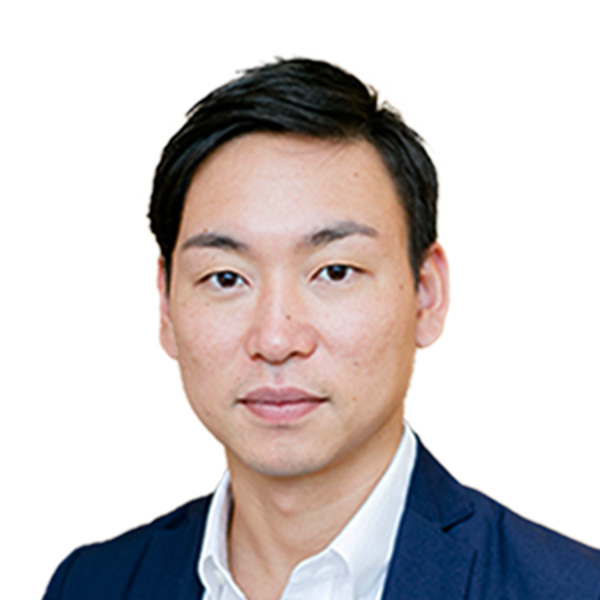 He is currently leading the development of ""Connectome"" using AI x Robotics x IoT x Blockchain. 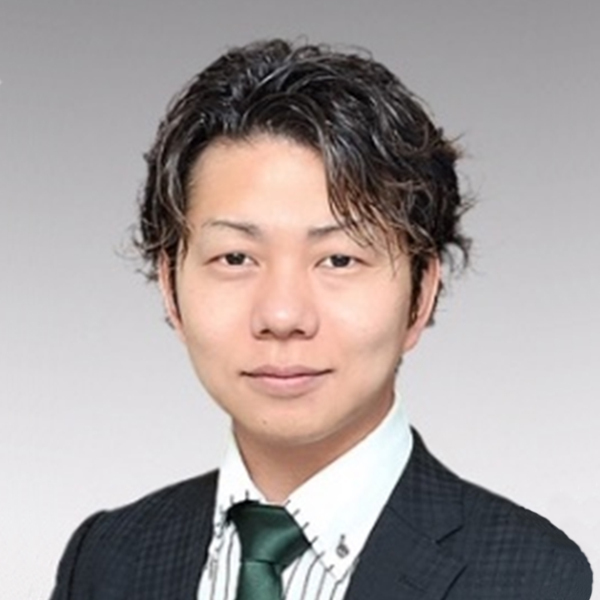 Government Blockchain Association President of Tokyo Chapter. PUBLIQ Japan Ambassador. Co-founder of Mangaconnect. At university student, worked at local political office as secretary, and sales member at Japanese ecommerce company after graduates. 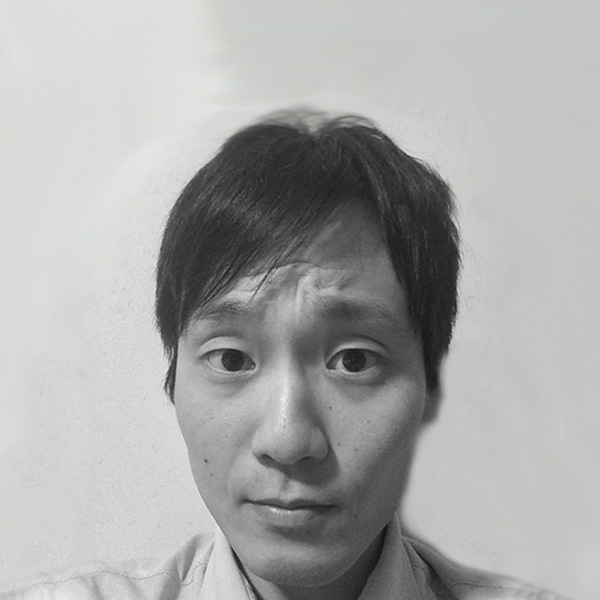 In 2014, founded Mangaconnect, and organizing some blockchain projects. Game Changer Catapult代表Director, "Game Changer CATAPULT" of Appliances Co., Panasonic Corp. Participated international business management program at Queen's University and worked and trained in Panasonic Canada and US, after joining Panasonic Corp (then Matsushita Electric). Executed marketing communications for audio/video and digital imaging products, including launching of Lumix digital camera and DVD recorder. Product placement and short films, tie-ups with Hollywood studios and music companies created buzz then. Managed sport sponsorship contract including IOC and Organizing Committees of Olympic Games from 2004, technology operations and executing marketing strategy and communications. Appointed as Director in Panasonic Canada in 2010 and managed and executed product and marketing strategy in Consumer Products Division. Led new business development projects for future growth opportunities at Panasonic Appliances Company since 2015. Started internal innovation accelerator Game Changer Catapult in 2016, which is an initiative to transform ideas into reality to make the people’s wish through open innovation for a better life, a better world. 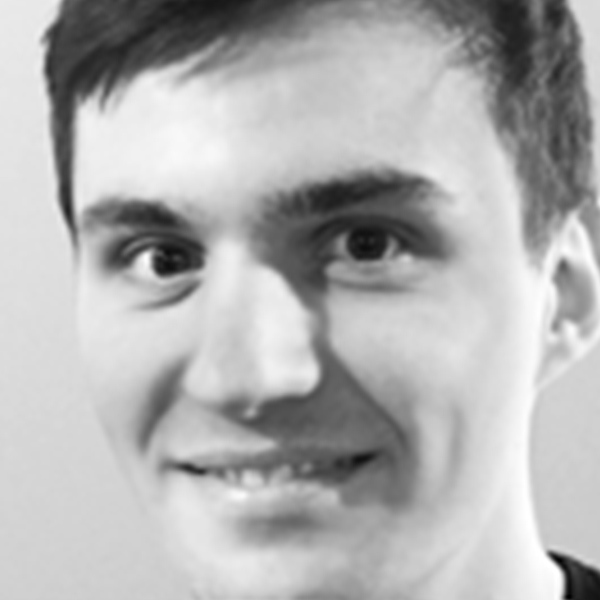 Nikolas Woischnik is the founder Tech Open, Ahoy! Berlin and TechBerlin.Over the last years Nikolas has dedicated his time to helping develop the Berlin technology and startup ecosystem, founding Berlin's first english language blog and community (TechBerlin), a 20.000 square feet space for coworking and innovation (Ahoy! Berlin) as well as the Tech Open Air Berlin Festival.He is currently serving as a Board Member at Zeitbild Stiftung and as an advisor to Stylemarks, Shadow, Flinx and Termine24. Customer Relationship ManagerCustomer Relationship Manager, Skuchain Inc. Started his career at NECin 1983. 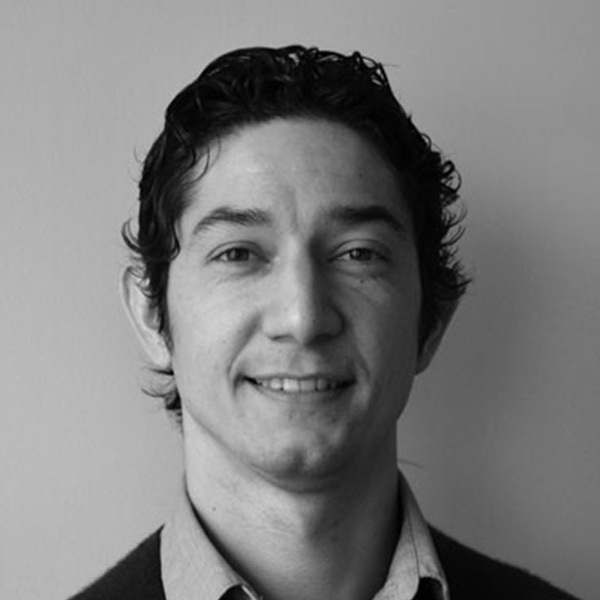 He was in charge of selling and implementing IT solutions to global companies in the manufacturing industry. 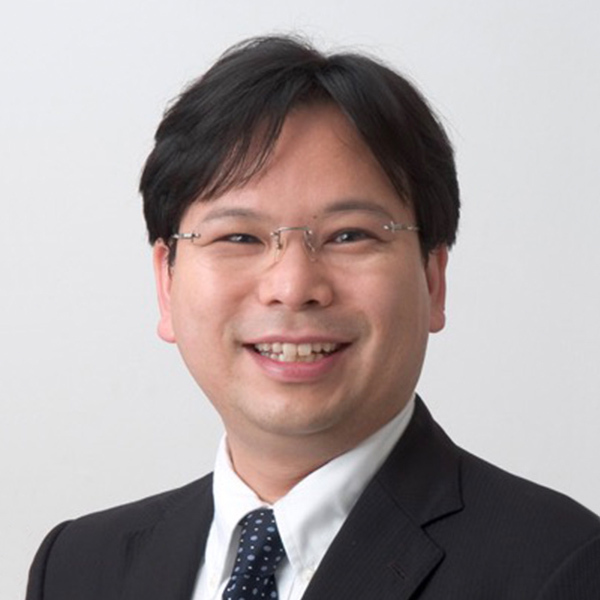 After resided in the United States and the UK, he took office as the first Japan corporate president of EPLAN, which is an electric CAD vendor located in Germany and is also active as an evangelist in Industry 4.0 in charge of sales in Japan. 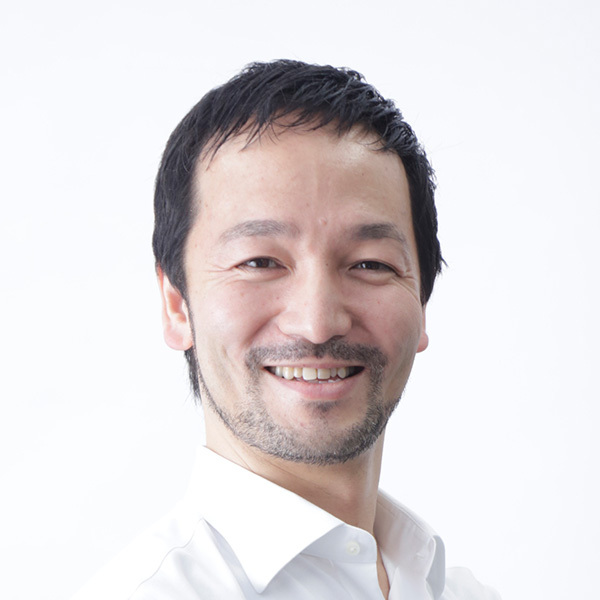 Currently he is developing the Japanese market at SKUChain's Japan office. 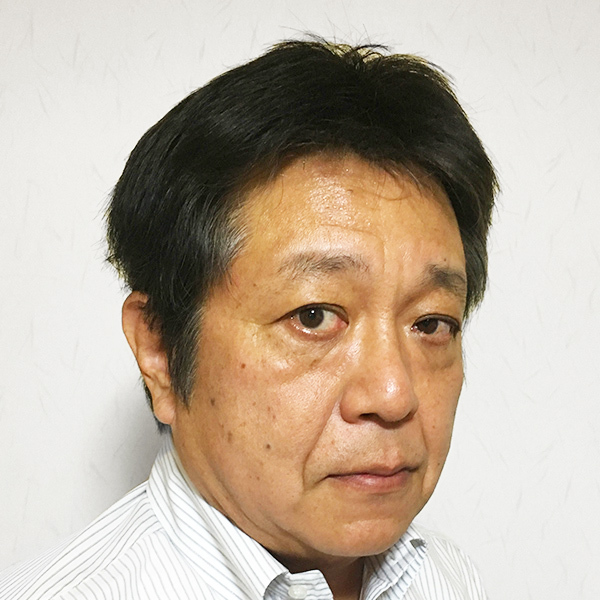 2000's spent as acting editor in chief of one of Japan's largest IT publishers, writing on hardware to web services and all things involving BtoC technology. His multi-media achievements include digitization of popular print magazines, producing and managing a consumer IT event with a 30K+ turnout. 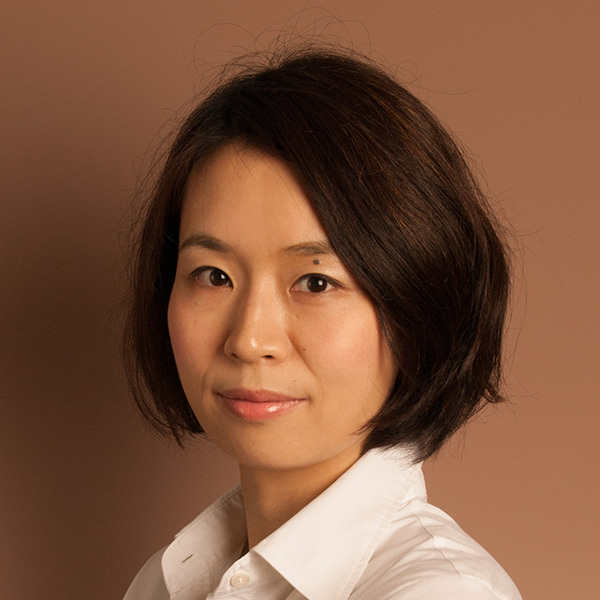 Current managing editor and tech chief of Business Insider Japan. 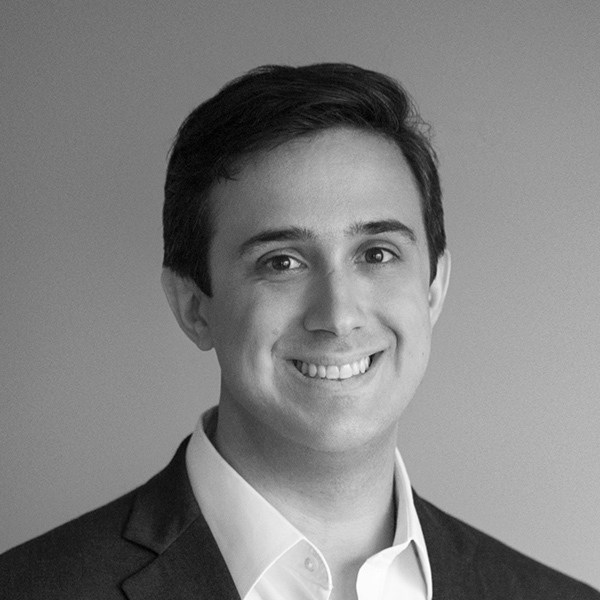 Recent professional interests include industrial implementation of AI/deep learning. 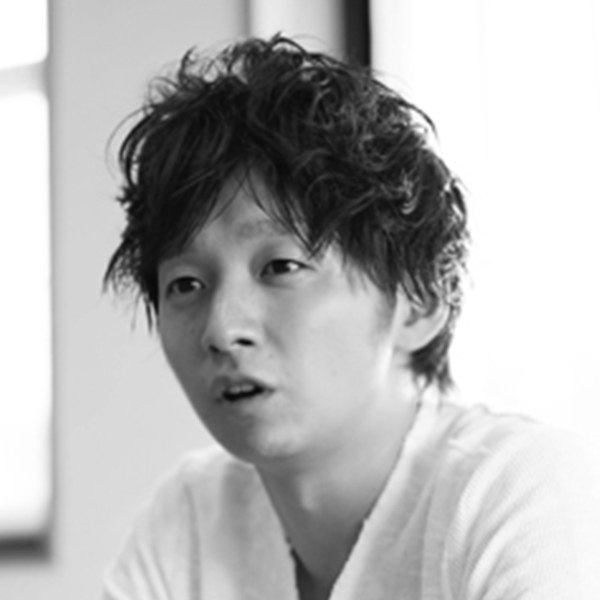 CEOCEO, Konuma & Co., Ltd.
Toshiro Konuma is Executive Producer of H.I.S. 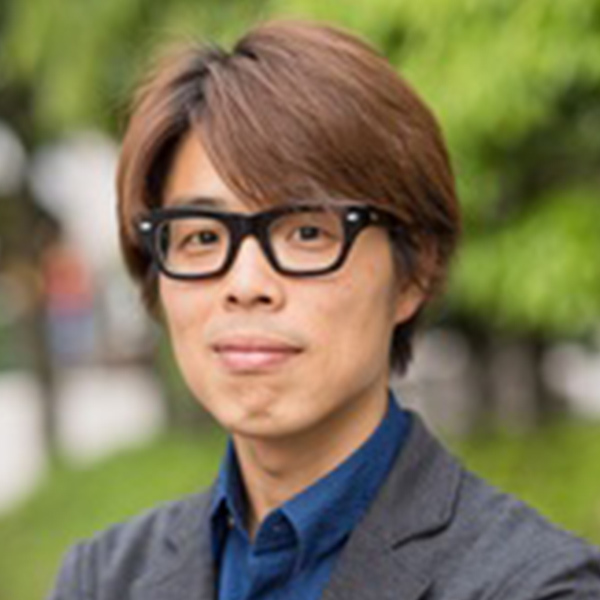 Co., Ltd.（2018-), Marketing Advisor of ANOTHER REAL WORLD – formerly WIRED REAL WORLD（2015 -）, Partner/Producer of Scholar Consult Co., Ltd.（2015-）, Partner of Dentsu Active Learning Lab（2017-）. He went independent after having worked for a major consulting firm. He has been running the brand to treat mainly haute couture collections and managing the software development firm as well. He is also moving into producing the new businesses, the joint venture, and global conventions. 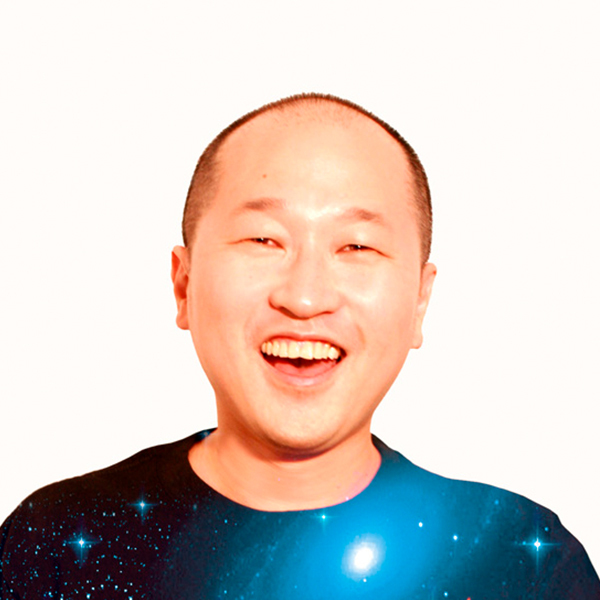 Jay Kogami is a digital music journalist, and media consultant, focused on the global digital and tech trends in emerging music and entertainment industries. 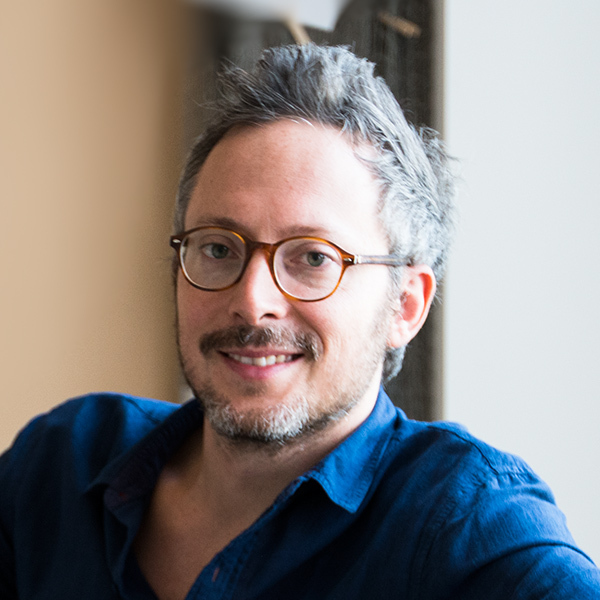 He is the founder and the editor-in-chief of "All Digital Music”, specializing on the analysis of music business and tech innovation. 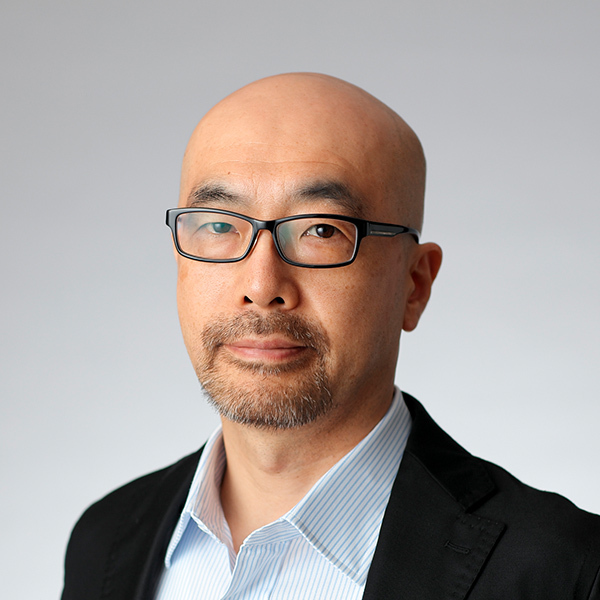 As an journalist, he has contributed to WIRED Japan, Real Sound, ORICON, and other business publications, and regularly interviews industry’s leading creators, entrepreneurs, executives, and innovators on the impact of music and tech. 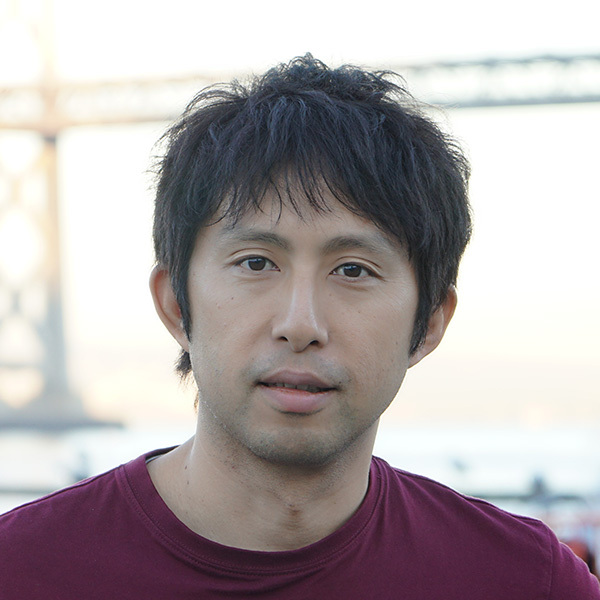 Formerly, he has served as a deputy editor at Gizmodo Japan, the leading tech news media, and an editor-in-chief at FUZE, digital culture media. Toby Izui (Iya-sync) Toby has earned his reputation as a techno ambassador for Japan. 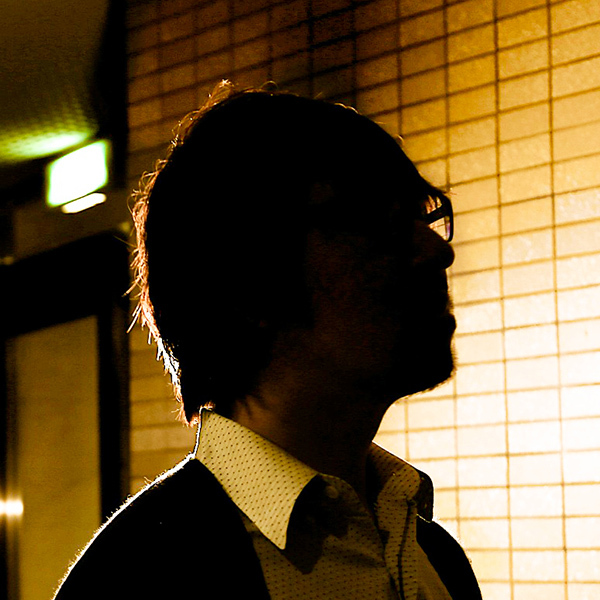 Over the past twenty years he has helped to build strong ties between the techno scenes in Japan and Germany. He was the first person to introduce Berlin's "Love Parade" and many of Germany's top Techno artists to Japanese audience, including Sven Vath, Dr.Motte, Mijk van Dijk, Steve Bug, Der Dritte Raum and etc. Toby started his DJ career since 1993 and he has many experiences to be a part of big festival like WIRE, RSR, and Free Dommune Zero in Japan and at the legendary clubs like ͆Omen͆ in Frankfurt, ͆Tresor͇ in Berlin, Austria, Czech Republic, Finland, Russia and Poland and so on. He also has had success as a producer with several projects. His co-production with Thomas Schumacher ͆Train to Tokio͇ became an instant hit in the German techno scene in 2000. He also did several other projects with Mijk van dijk (aka Brothers in raw), Gabriel Le mar (aka Supercruizer) and with Andreas Kauffelt (aka Kabuto). 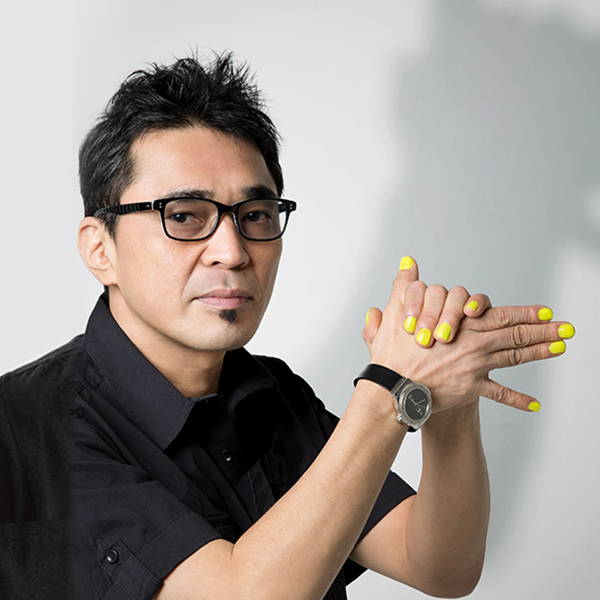 He also released his 1st solo album ͆ELECTRIC SMOOCH͇ from Takkyu Ishino (aka Denki Groove) ‘s label in 2008 and lately he collaborated with DJ T-ak from Kyoto Japan and made remixes for Japanese slow house unit ͆Language and ͆London Electricity feat. AMWE͇ which also become a hits in local Techno scene in 2011-13. His motto is ͆a worldwide communication through the music ! ͇ and he is still driven and dedicated. Techno is a journey and it goes on!